If a user elects to use Speakaboos invite service for reaching a person via the Speakaboos site, we will generate an automatic email that is sent to them. We will automatically send this person an email inviting them to visit the site if they are not a user or if they are a user we will send that an email to ask them to visit the site or respond to the invite. If the individual does not respond we do not send any reminder emails. We do not store this information for public use. If a user's personally identifiable information changes (such as zip code or email), or if a user no longer desires our service, we provide a way to correct, update or delete/deactivate users' personally identifiable information. 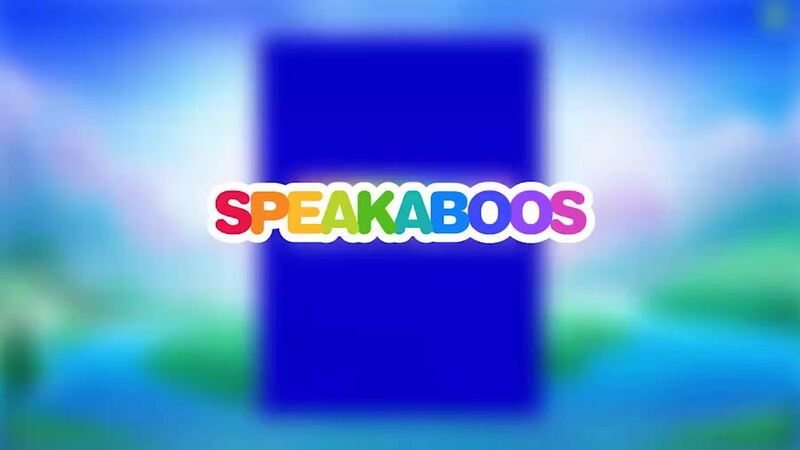 This can usually be done via the "My Account" page within www.speakaboos.com or by emailing our customer support at support@speakaboos.com. The Remember Me function permits Speakaboos to create a cookie that automatically remembers you when your username and password information when you enter and exit the www.speakaboos.com site. By clicking on "Remember Me", we save you the trouble of having to login everytime that you want to enter www.speakaboos.com. To use the Remember Me function, your browser must accept cookies. If you reject all cookies, you will not be able to automatically sign in using the Remember Me function and must log-in manually every time that you enter the www.Speakaboos.com Web site. Speakaboos may engage in retargeting on the device and device fingerprinting through a third party, from which you may not be able to opt out the way you can with web browsers. Speakaboos has implemented processes designed to protect user information and maintain security. Each registered user is assigned a unique username and password which is required to access their account and relationship information. It is the user's responsibility to protect the security of their login information. Speakaboos' servers are located in secure server environments. Firewalls and other advanced security technologies are employed to prevent interference or access from outside intruders. These safeguards help prevent unauthorized access, maintain data accuracy, and ensure the appropriate use of data. We use third-party companies to serve ads when you visit our Web site and to monitor traffic to our Web site. These companies may (via cookies, or otherwise) use aggregate information (not including your name, address, e-mail address, telephone number, or any other personally identifiable information) about your visits to this and other Websites in order to provide us with data about our site and/or to provide advertisements about goods and services of interest to you. Any information provided in your communication will not be used to send you promotional materials unless requested. Speakaboos reserves the right to make changes to this privacy statement. Any material changes to this statement will be prominently posted online and accessible via the Speakaboos user portal 30 days prior to taking effect.